“And we’re confirming that going forward we will apply the same general principles, standards, and procedures to transgender service members as we do to all service members,” he concluded. 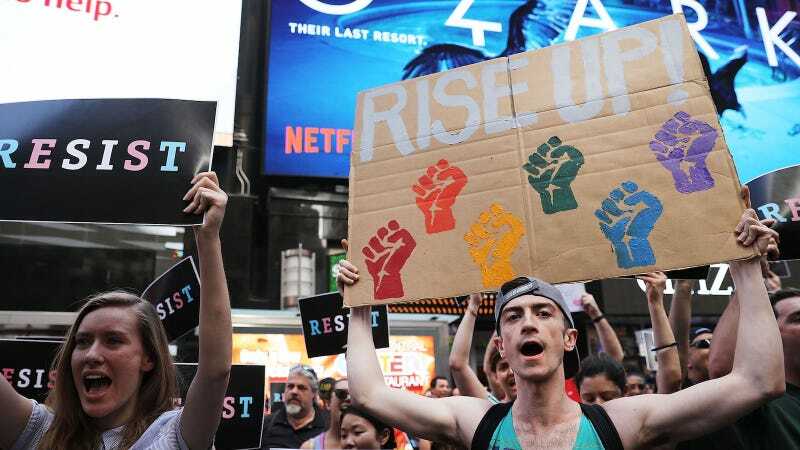 The Trump administration, however, seeks to reverse this policy and has sought to limit the rights of transgender individuals pretty much since Trump’s inauguration. Already, the Justice and Education Departments have withdrawn support of Obama-era protections for equal access to bathrooms in public schools.